Acer Nitro 5 is our top choice when it comes to best Acer laptops. It is an entry-level gaming laptop and is priced close to Rs 90,000. It is a unique combination of style and powerful features and is powered by Intel Core i5 processor clocked at a speed of 2.5 GHz. It has a 15.6 full HD LED-backlit IPS display and comes with a resolution of 1920*1080 pixel. The high resolution ensures that the picture quality is crisp and detailed. The different connectivity options available with this model include Wi-Fi, Bluetooth, USB etc. The above features allow you to carry your daily tasks faster and easier. The dual speakers, Acer TrueHarmony plus Technology and Dolby Audio premium sound enhancement provide best in the class audio experience you just can’t miss. 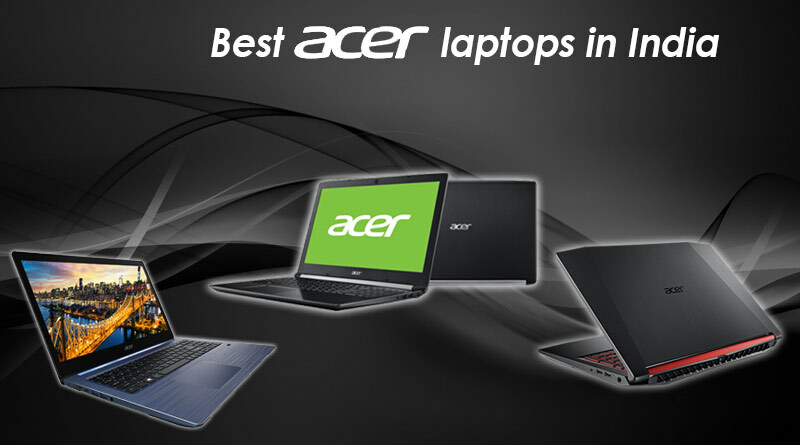 Acer Aspire 5 priced at Rs 40,000, powered by core i5 8th generation processor, is also among the best Acer laptops in India. The 15.6 inch LED-backlit TFT display comes with a resolution of 1366* 768 pixels so that the picture quality is crisp and detailed. The screen size ensures that you can enjoy gaming or best in class surfing experience with utmost ease. The Dual and Acer TrueHarmony technology provides best audio experience. The Li-ion battery type and its associated components come with 1-year company warranty. Acer Swift 3 is our third popular choice as it is powered by Quad Core clocked at a speed of 1.6 GHz and comes with 14 inch LCD with a resolution of 1920*1080 pixels. The sharp resolution properties ensure that the picture quality is crisp and detailed at the same time. The large screen size is a treat for gaming and video lovers. The 4 cell battery allows end users to use the device for extended hours. 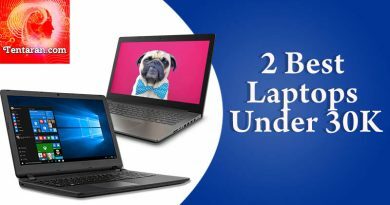 Now that you know which are the best Acer laptops in India, you might also like to know which are the best Dell laptops in India.